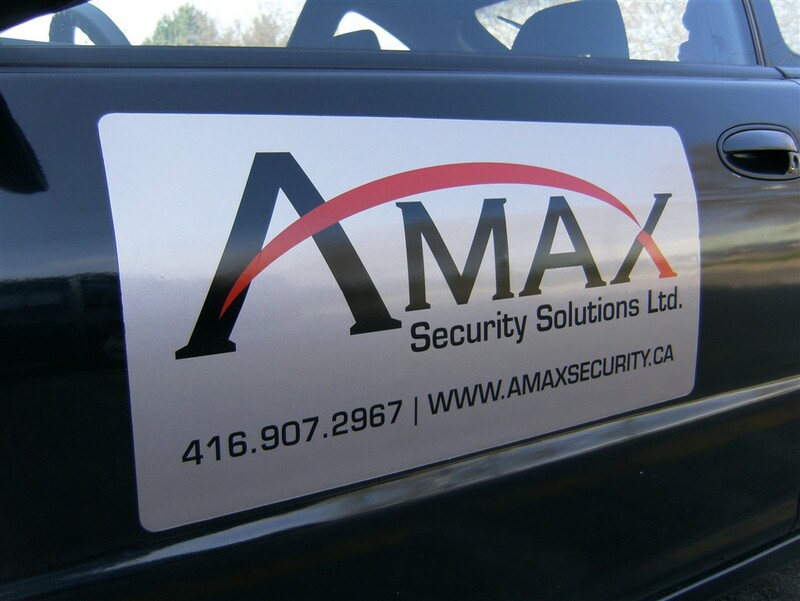 Magnetic signs and door magnets are a great affordable solution for those looking for temporary advertisement on their vehicle. 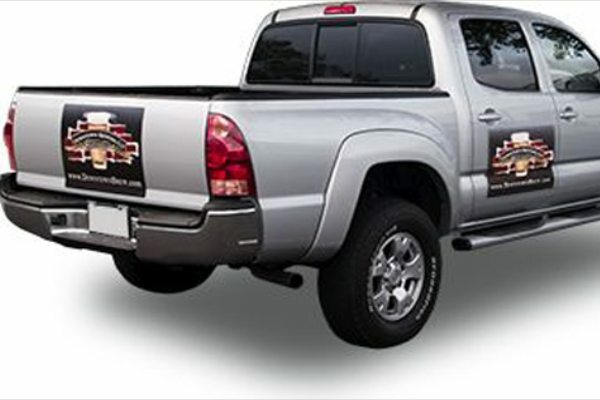 If you use a personal vehicle during your day-to-day working hours, these Magnetic car decals give you the ability to utilize your vehicle’s mobile marketing potential. ou can then remove them for an advertisement-free option for evenings or non-working hours. Being able to easily attach and detach door magnets gives a convenient and flexible advantage to advertising in new neighborhoods, on long commutes or at events. You can simply remove them when ready. Magnetic signs also offer the benefit of shared use, if perhaps there are a number of vehicles in your fleet but not all are used at the same time. Sharing the door magnets will keep the costs down while ensuring all engaged vehicles are still promoting your brand. The features mentioned above, and the relatively inexpensive cost of these effective advertisements are what makes magnetic signs so popular amongst our clients. At the heart of any great visual ad campaign are top quality designers. Our professional and skilled artists, here at Southern Star Signs & Graphics, are here to help you bring your vision to life. There are virtually no limitations on the design of magnetic car decals. We will guide and advise you through the creation process to ensure that the design is in keeping with your brand identity. Magnetic signs are available in a multitude of colors, fonts, and finishes. Our experience during the many years we have been operating in this industry provides a vast knowledge of vehicles types, allowing us to support with layout, lettering, and logo placement decision. The size of your magnetic car decals is another consideration we can help you with. A popular choice for Magnetic signs is to use a reflective material for night use. This allows light from passing headlamps to illuminate your company’s message and logos even in the dark. These reflective materials are durable and designed for external use, lasting outdoors in all weather conditions. The Southern Star Signs & Graphics team will be with you every step of the way, including design, fabrication, and installation of your signs. 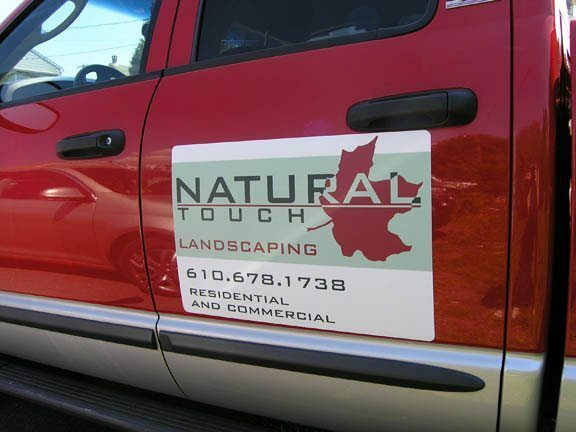 We encourage our clients to place their door magnets in an easy to view area, clear of plastic body styles or molding strips that interfere with the magnetic ability to adhere to the metal of your car or truck. Always remove magnetic signs before taking your vehicle through any car wash – removing a magnetic sign is simple. If you start at one side, lift off and slowly roll back. If you are looking for Magnectic Signs, we can help. To discuss our range of Magnetic car decals, call us today. Our experts are on hand to answer any questions you may have.